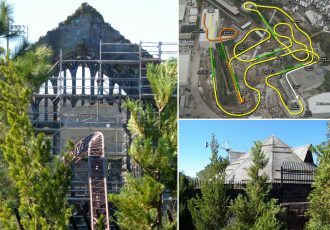 Universal Orlando Resort has revealed the name and details for the new resort being built on the former site of Wet ‘n’ Wild. 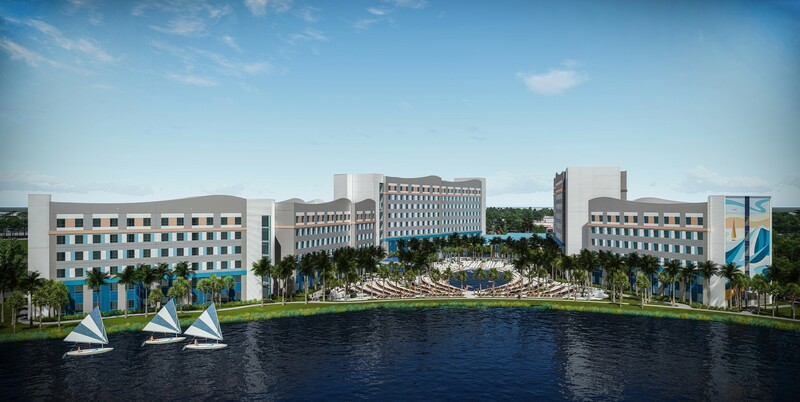 The new complex will be known as Universal’s Endless Summer Resort and will be made up of two hotels: Surfside Inn and Suites and Dockside Inn and Suites. UPDATE: Reservations are now open for the Surfside Inn and Suites! The new resort will offer rooms as low as $73 per night and will be the first in Universal’s new “Value” hotel category. There will also be 2-Bedroom Suites that sleep six that will be available for as little as $111 per night. 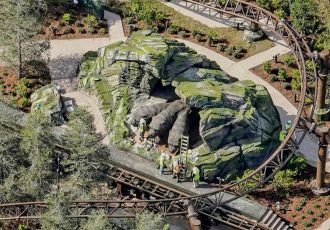 The two new hotels will open in 2019 and 2020. See below for full details and stay tuned for more news and updates! 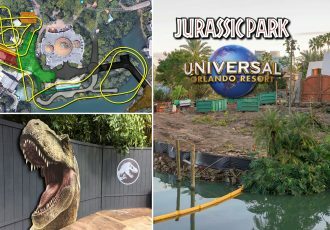 Just like Universal Orlando Resort’s existing on-site hotels, these all-new options will be a partnership with Loews Hotels & Co. 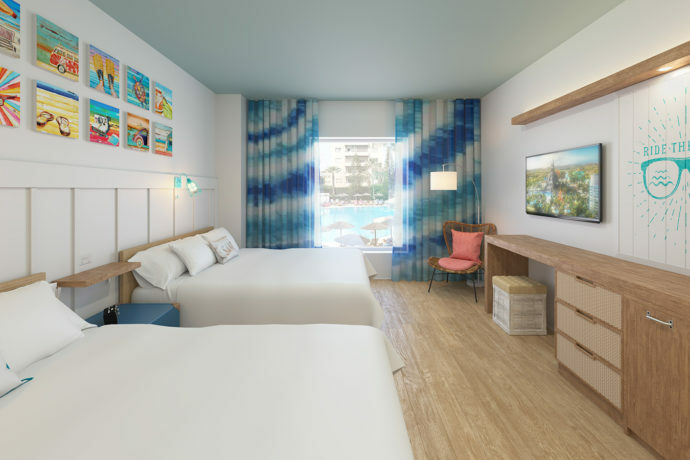 Guests will enjoy a relaxed and easy vibe, and fun surf and beachy details will be woven in throughout the Surfside Inn and Suites & Dockside Inn and Suites experience. One of the most exciting parts of all of this is the price. 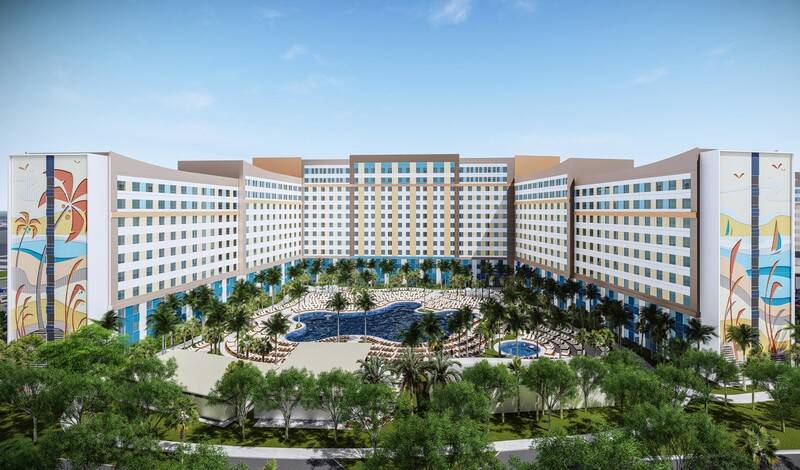 Universal’s Endless Summer Resort will introduce extra affordability to your Universal vacation. Both hotels will offer rates as low as $73 per night and introduce Universal Orlando’s all-new Value hotel category. But don’t let the Value category fool you. When you stay at either Surfside Inn and Suites or Dockside Inn and Suites, your family will enjoy the exclusive benefits that only come with staying at a Universal Orlando Resort hotel. 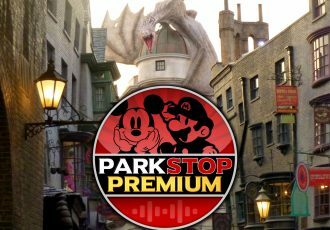 This includes Early Park Admission — allowing you to breeze into the theme parks each morning an hour before park opening — as well as free shuttle transportation to and from all three theme parks and Universal CityWalk. And speaking of family – Surfside Inn and Suites & Dockside Inn and Suites will have plenty of space to accommodate the entire clan. More than half of the rooms across both hotels – 1,450 to be exact – will be 2 Bedroom Suites. These suites will feature two separate bedrooms, a kitchenette and dining area, and a bathroom with a separate shower and vanity so the whole family can get ready in the morning at the same time. The 2 Bedroom Suites will sleep six for as little as $111 per night. 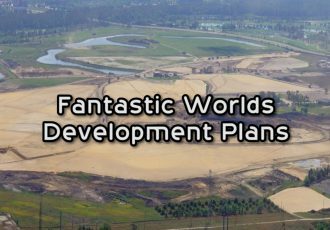 Universal’s Endless Summer Resort, where the sun, surf, sand and water meet, will be opening in phases. 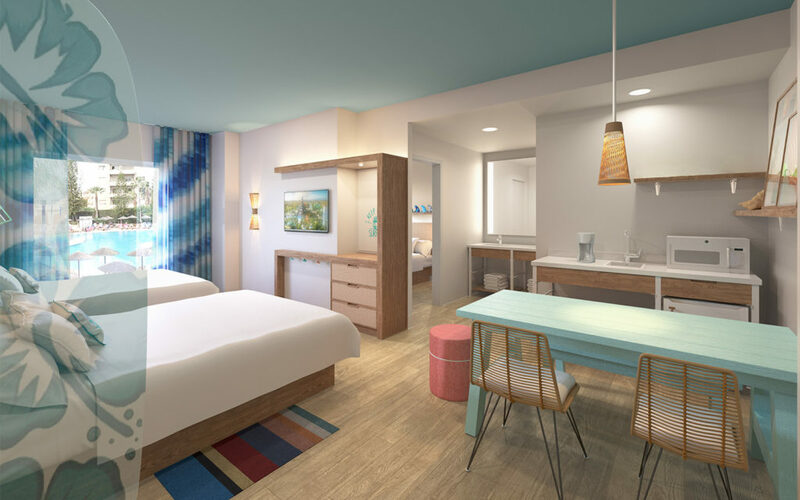 Surfside Inn and Suites will be the first hotel at Universal’s Endless Summer Resort and will open in the summer of 2019. Its sister property, Dockside Inn and Suites, will open in 2020. Booking for this new resort will be available soon. For help booking your trip to Universal Orlando Resort request your free quote from Elizabeth at Destinations in Florida today! She’ll help you plan the perfect vacation with the best rates on ticket packages and on-site hotels, and her services are totally FREE to you.